Upgrade your treatments with a few drops of one of America's favorite scents....PUMPKIN PIE! 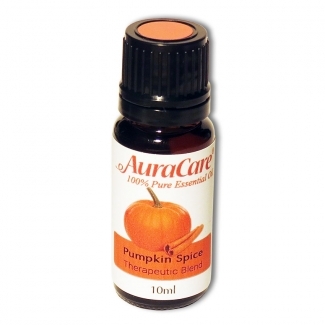 Upgrade your treatments with a few drops of one of America's favorite scents....PUMPKIN PIE! Treat your senses with this warm, comforting, and delicious smelling, blend of Vanilla, nutmeg and cinnamon leaf oils.